Learn more with Meredith Music. 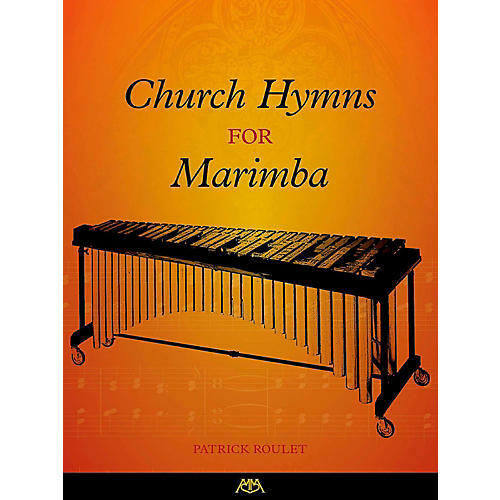 The hymns in this collection are drawn from traditional European melodies, American tunes, and African-American Spirituals. They represent some of the most recognized tunes in Western music. Many of these hymns have been played during important events in history, from funerals of American presidents to royal weddings and coronations. Some have even become the subject of legend: "Nearer My God to Thee," was allegedly the last hymn that the band played on the RMS Titanic before it sank.